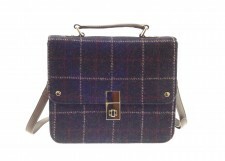 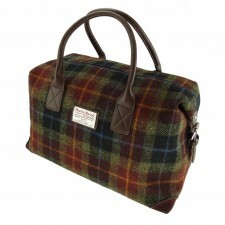 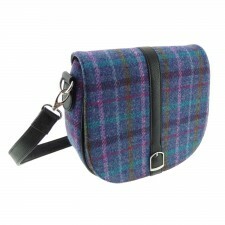 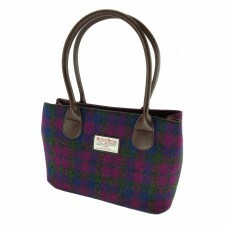 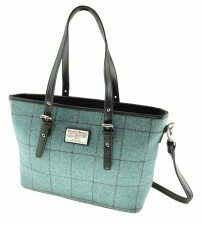 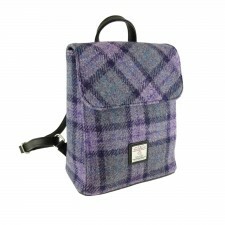 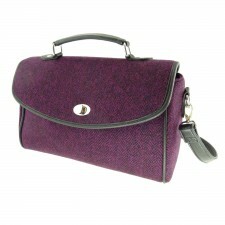 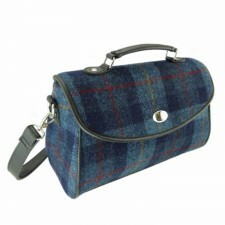 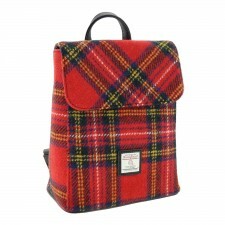 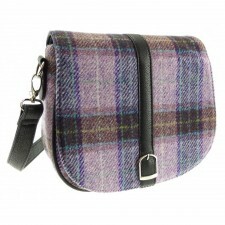 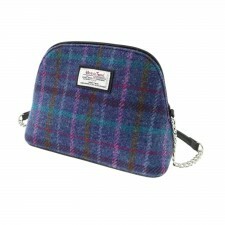 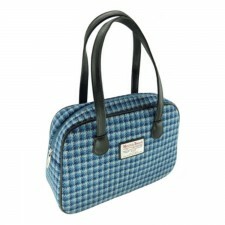 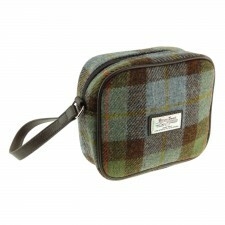 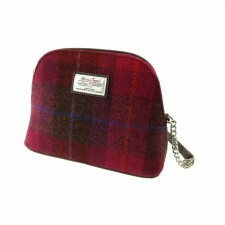 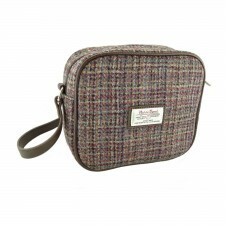 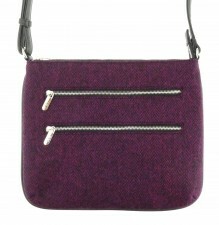 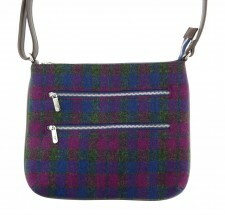 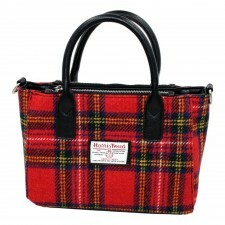 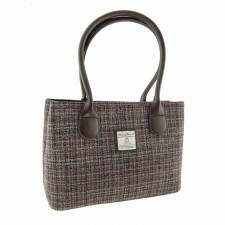 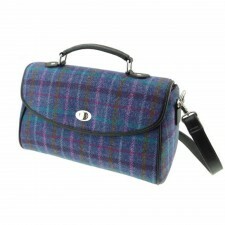 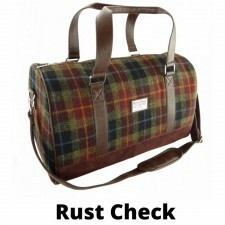 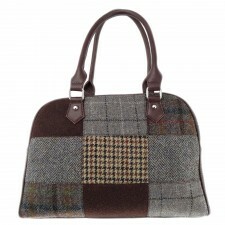 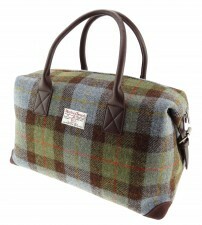 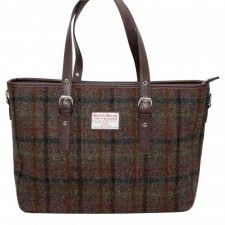 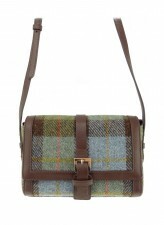 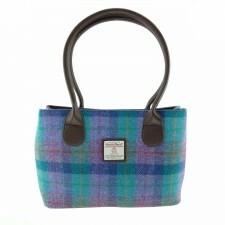 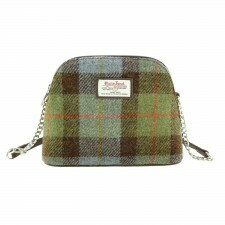 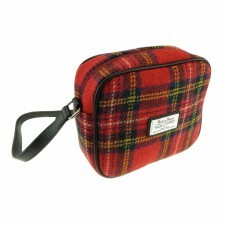 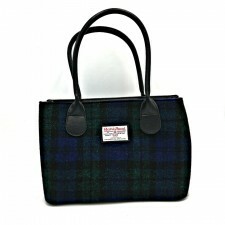 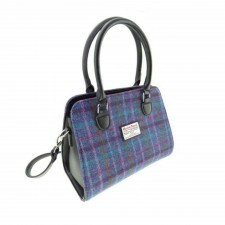 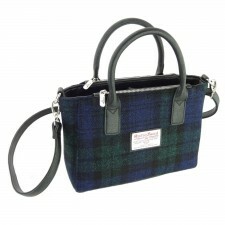 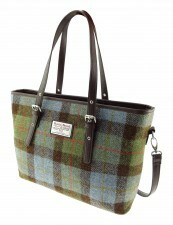 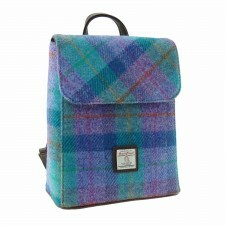 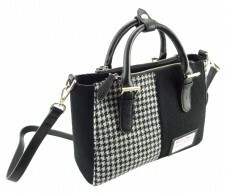 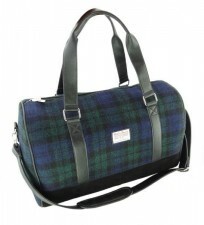 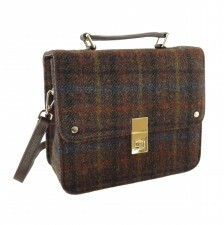 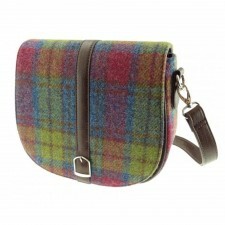 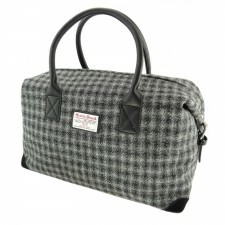 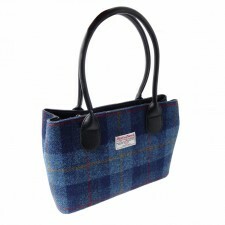 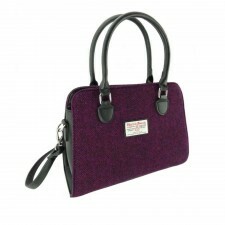 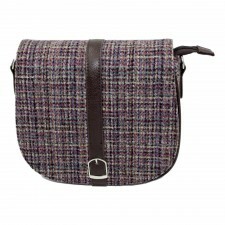 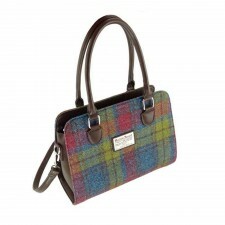 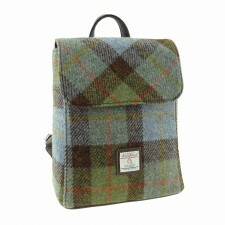 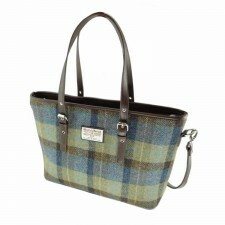 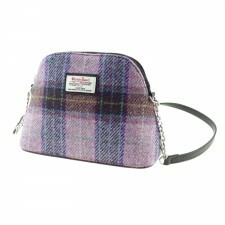 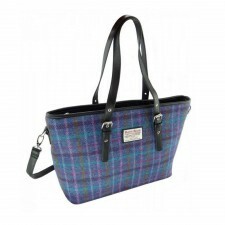 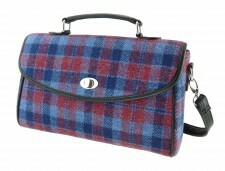 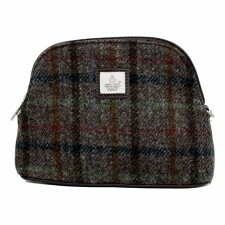 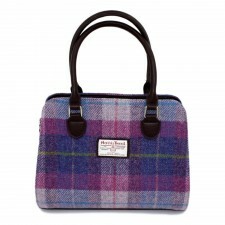 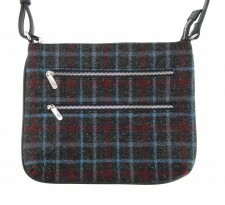 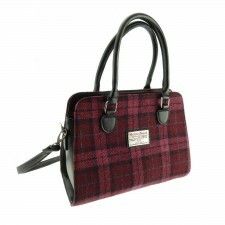 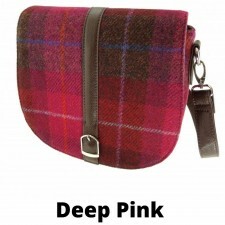 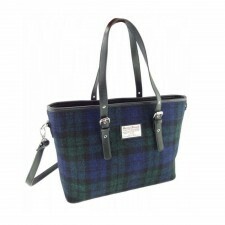 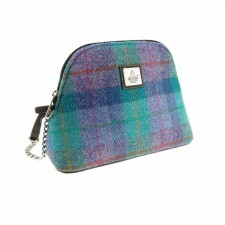 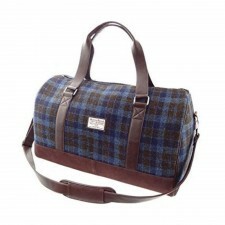 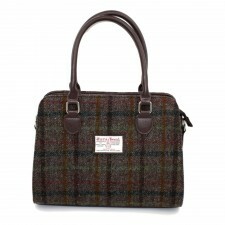 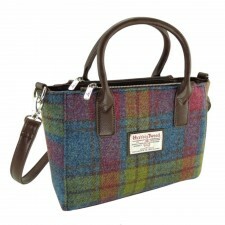 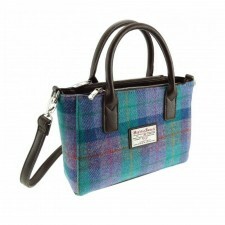 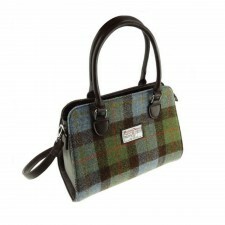 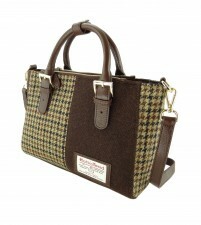 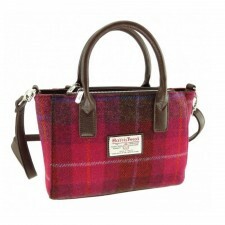 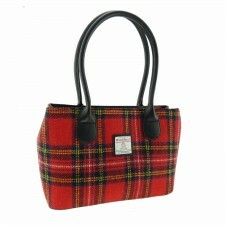 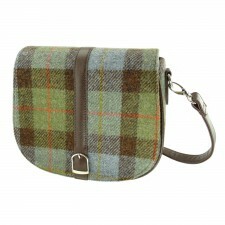 We stock a stunning range of genuine Harris Tweed bags, including Ladies Harris Tweed handbags, holdalls and tote bags. 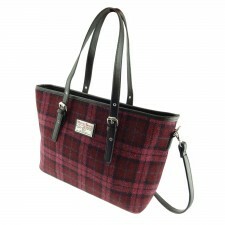 These classic women's handbags and shoulder bags are beautifully lined, each bag with an internal zipped pocket. 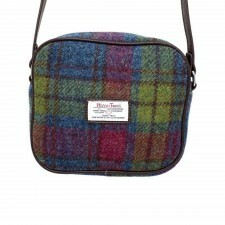 Each bag has an external leather trim and Harris Tweed label. 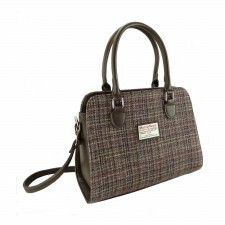 All our ladies Harris Tweed bags are both stylish and elegant and make the perfect accessory or gift. 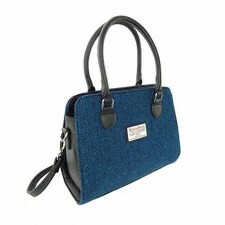 All of the ladies Harris Tweed bags are fantastic quality giving a luxurious look and feel to them, and available in a range of Harris Tweed fabrics. 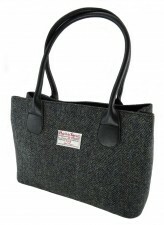 The ever-popular Harris Tweed tote bags are particularly sought after for their versatility and eye-catching style.